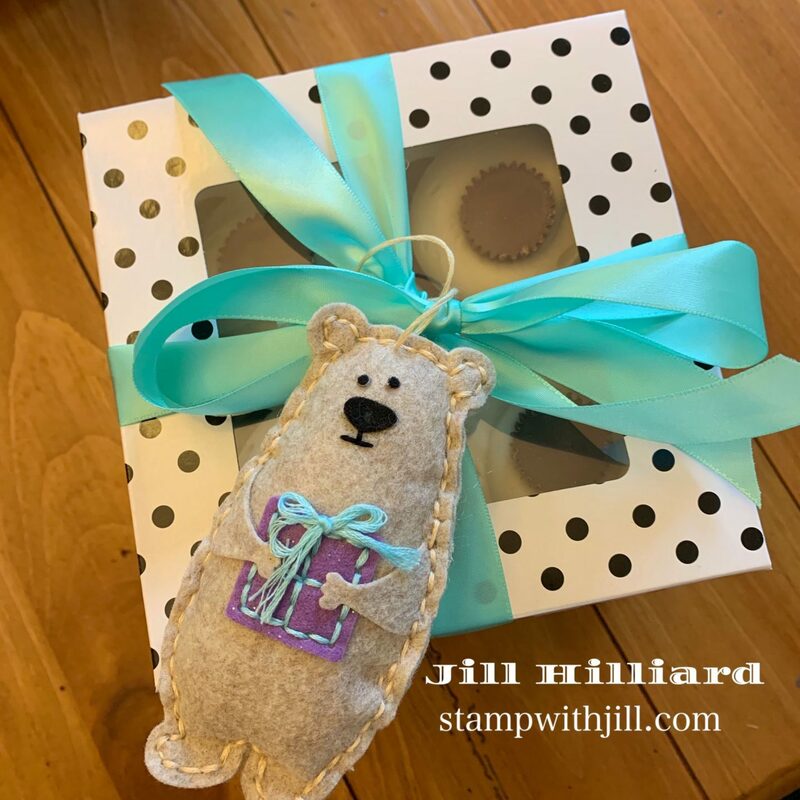 I love the little Essentials By Ellen All Inside Bear stamp set, so I decided to add the coordinating big stitched Bear Hugs die to my collection. At the time of this post the dies were in stock!!! Totally fell in love with some bear ornaments I saw on Nichol Sphor’s Instagram. Obviously I had to make them! Here are my versions of the ornaments. So so easy. Die cut felt and sew with dmc thread. Check out the back side with the tiny heart! While these are very easy to make, they are a little time consuming with the hand stitching. But so worth it. What do you do with ornaments during the middle of the year? You attach them to Birthday gifts! Yummy Cupcakes for my daughters Coach! 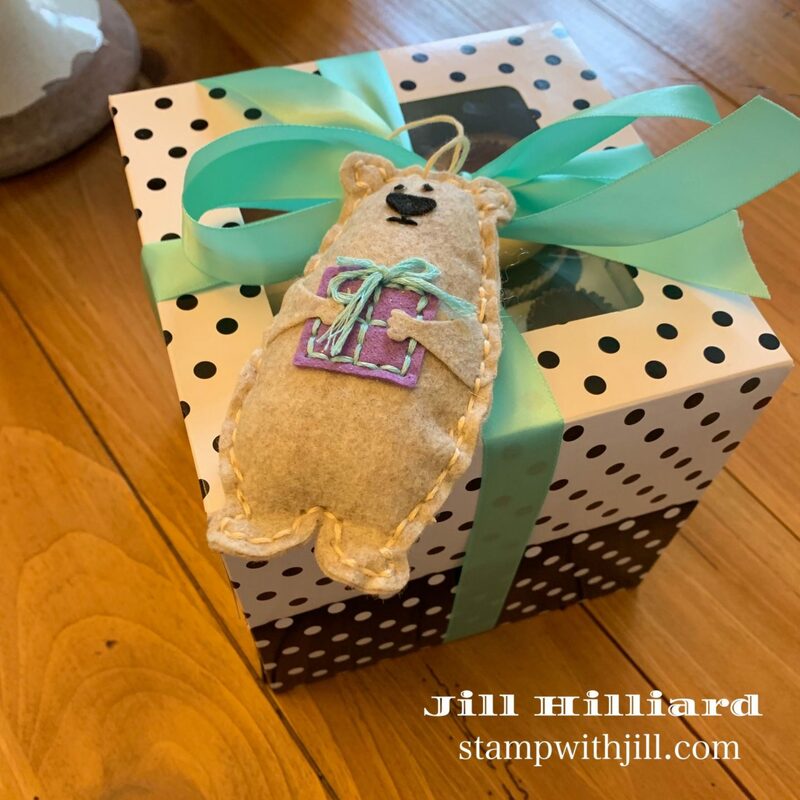 Since adorable packaging is right up my alley, I tied the bear to the bow. 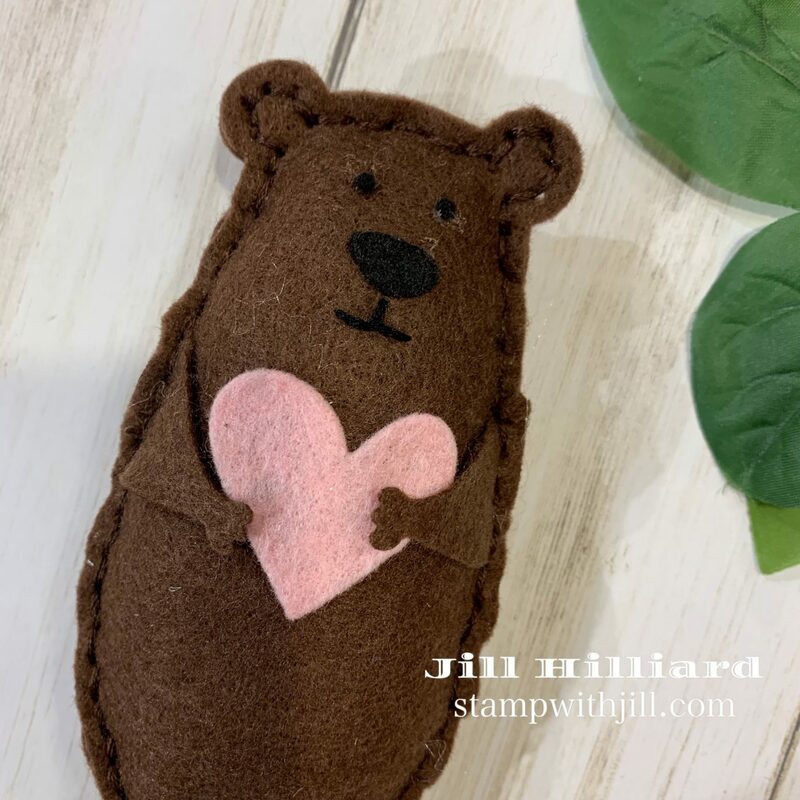 I had to make a brown bear… also very cute! 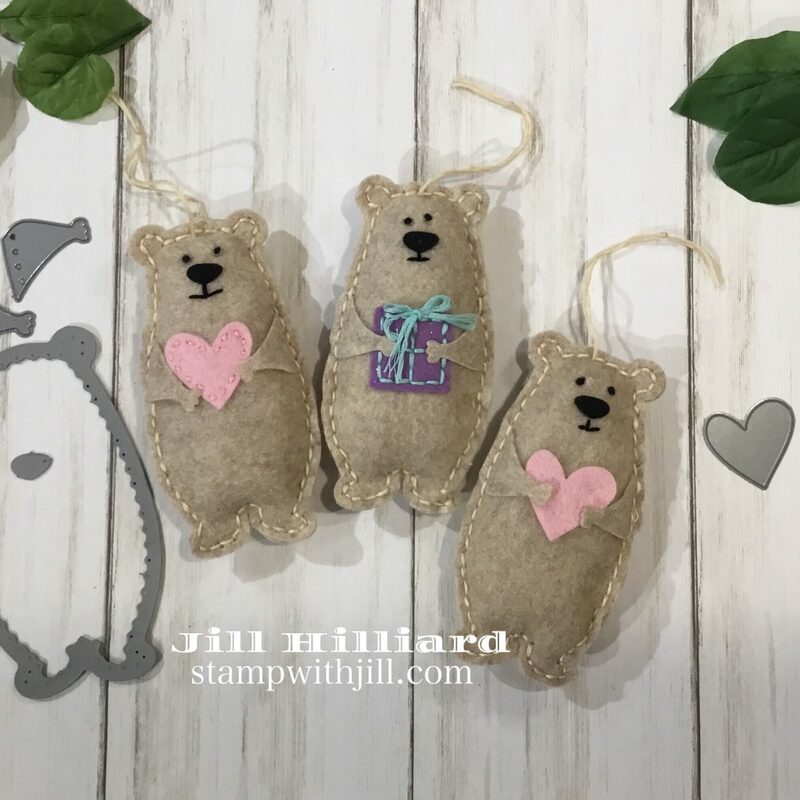 Here is what I learned in Making these Bear Hugs die ornaments. Run the felt and the die through your die cutting machine several times in multiple directions to get a full die cut. Make sure as many of the little holes around the edges are cut out. When you hand stitch they are hard to see. Sew with a full 6 strands of DMC thread. A combination of hot glue and stitching are just fine. Stitching all the little pieces was a bit much for me. Stitch every other hole all the way around and then back to make sure the stitching on both sides look the same. Make a few at a time, assembly line style. 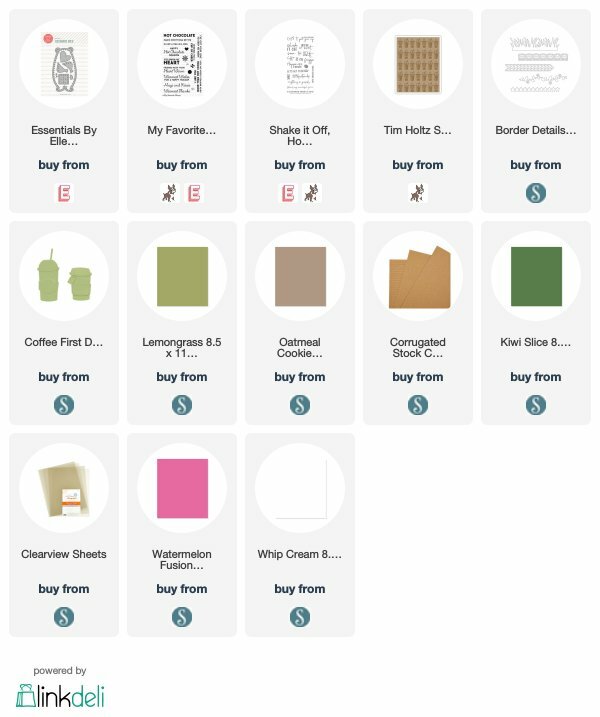 As a paper crafter you need to be able to use a die for more than one project. 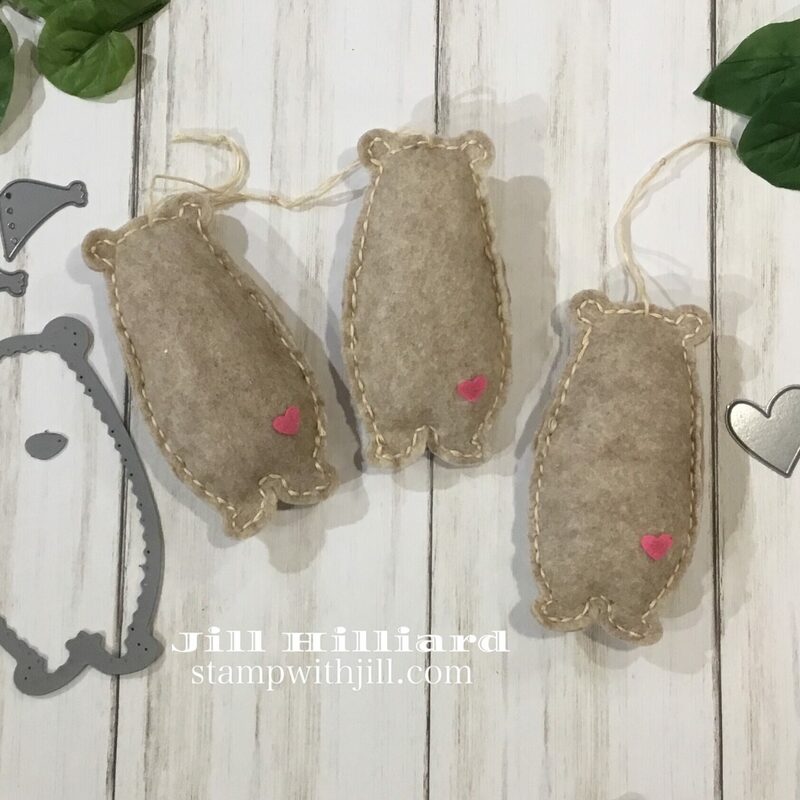 Yes, you can make all kinds of bear ornaments but check out these cute cards. 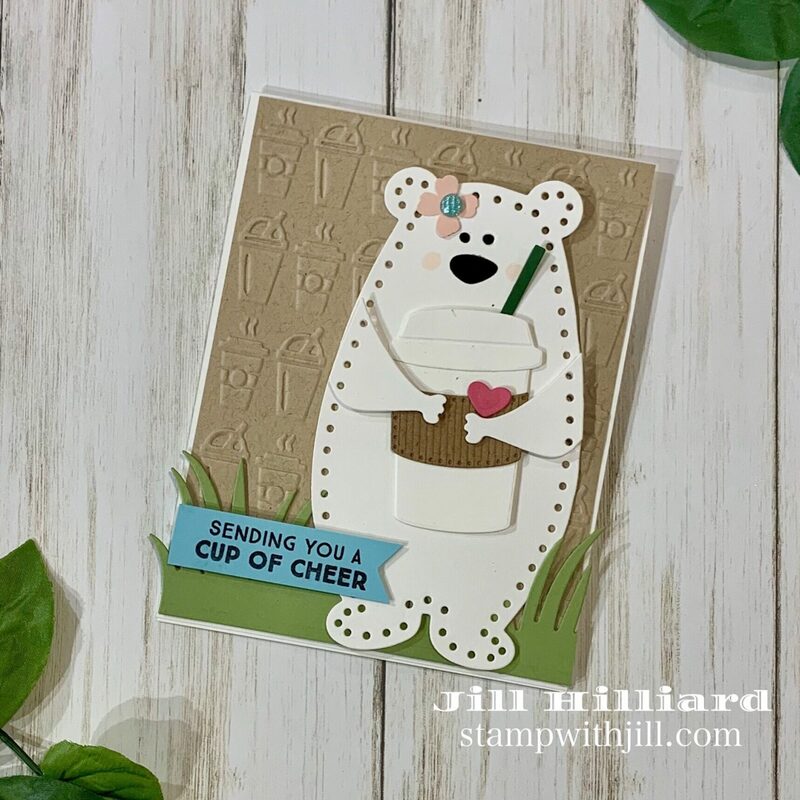 The Bears fit perfectly on the front of card and don’t even need to be stitched. And because the bears from the die are a little bigger, they can hold Bigger items like coffee cups! 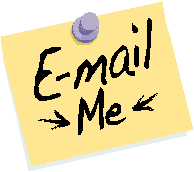 Stay tuned for more Bear Hugs die projects. This is a super fun die and so much fun to create with! I can’t say which one is better – both are beautiful, although I prefer for a one made of felt. Crazy adorable little bears! Love the projects!